etHo’ s Restaurant & Lounge – the new hipster fine dining restaurant serves Mediterranean specialities and offers a stunning view over Kalim & Patong Bay. 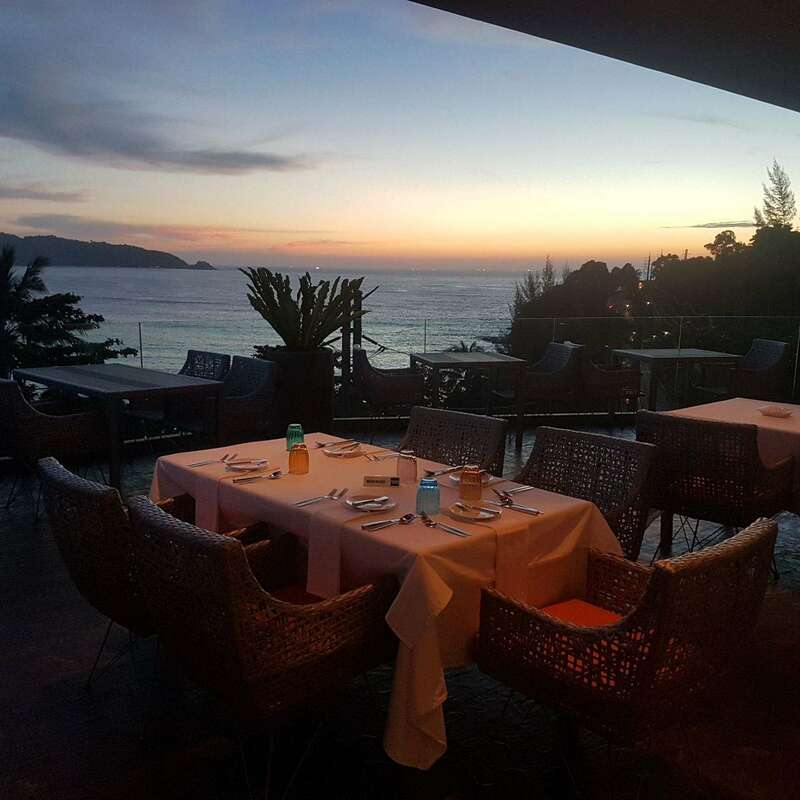 etHo‘ s Phuket’s newest fine dining restaurant opens in Kalim. Stunning new etHo‘ s restaurant and lounge opens to great anticipation and fanfare on a beautiful west-facing hillside overlooking sensational vistas of Kalim Beach, Patong Bay and the Andaman Sea. This gorgeous 100 seat fine dining restaurant offers sumptuous indoor dining, plus stunning al fresco dining.